The Modern Dinosaurs? 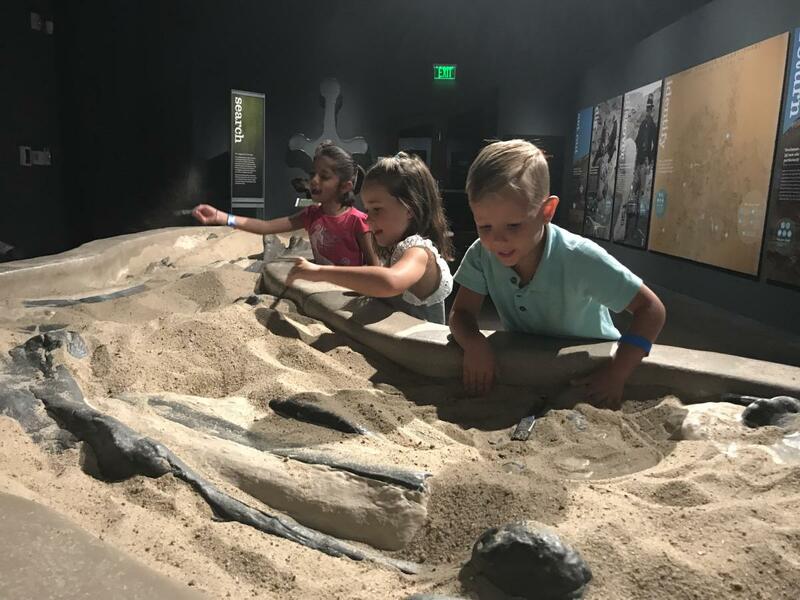 exhibit is a must-see for all you dinosaur lovers out there. This 3-month exhibit investigates how science has transformed natural history today. 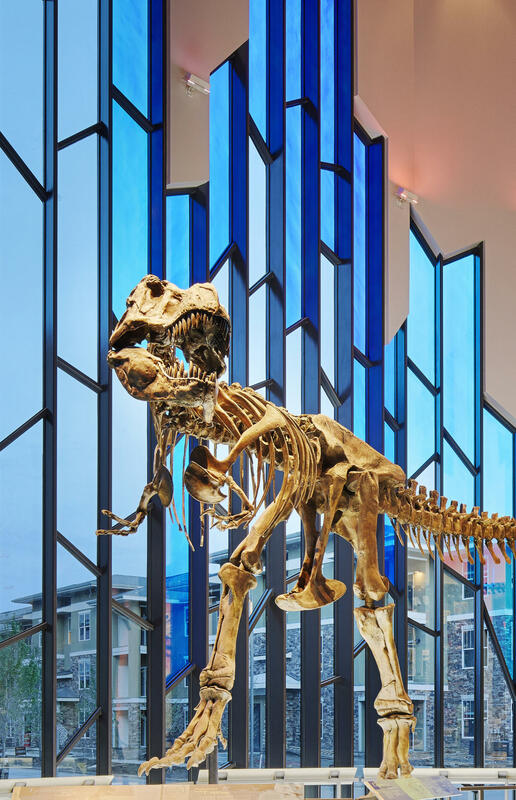 Shown at the exhibit are full-size dinosaur skeletons, original letters and other scientific artifacts. Address: 5801 W. 135th St.